In our workplaces there are victims, villains and heroes. Which are you? And how do you shift from being the victim or the villain to the hero? Excellent leadership liberates teams and individuals— allowing you to create great results, enjoy your work and appreciate the company you work for. Villainous leadership leaves behind a trail of disaster, broken individuals and teams, low morale and poor results. 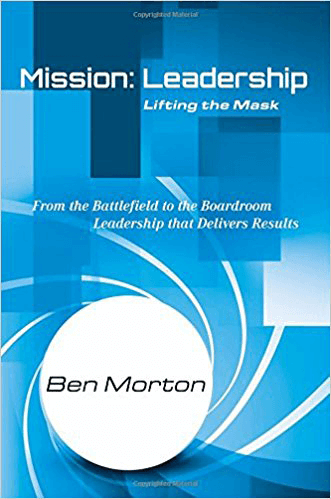 In Mission: Leadership Ben Morton uncovers what makes a great leader and reveals how you too can become great. Ben’s rich and dramatic experience as a leader, in the army and in the corporate world, provides the backdrop to the core principles of leadership. Why just manage, when you can coach your team to success? Ensure that you are leading your team, rather than micromanaging. Create valuable new ways of thinking in times of crisis. 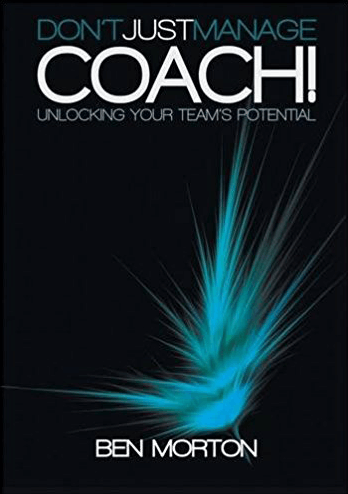 Discover practical models that will help you coach your team. There is a simple formula to help you lead your team to greater success. 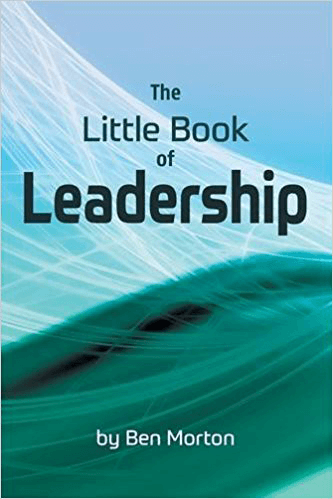 Basics Done Well + Ruthless Consistency = High Performance In this pocket-sized book you will find tiny ideas and tips that, when applied consistently, will transform your leadership abilities, the relationships you have with your team and the results they achieve.